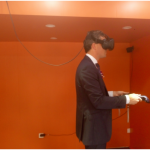 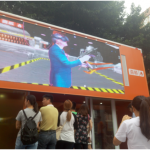 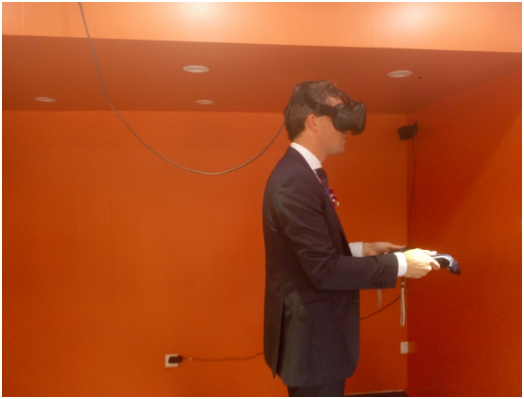 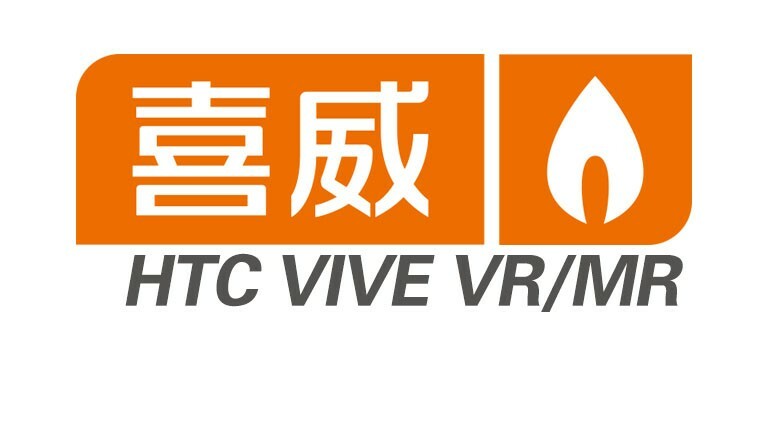 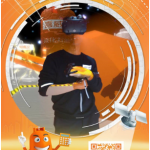 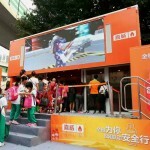 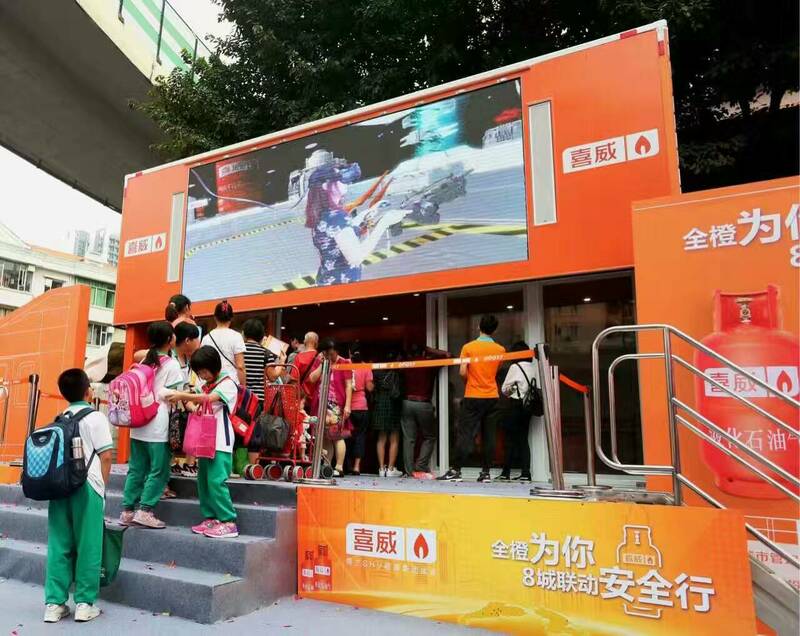 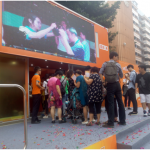 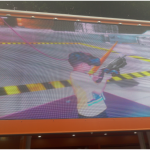 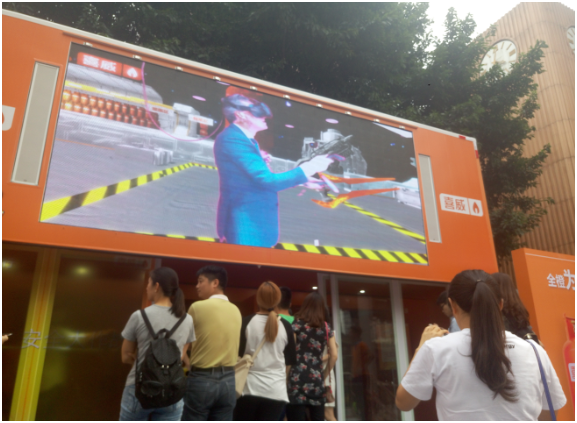 We have developed VR games for Xi Wei Gas from concept, graphic design, 3D production, integration production, testing and installation of one-stop VR; how ordinary VR can meet the needs of the majority of users, how to attract the attention of the majority of users in This time is very different! 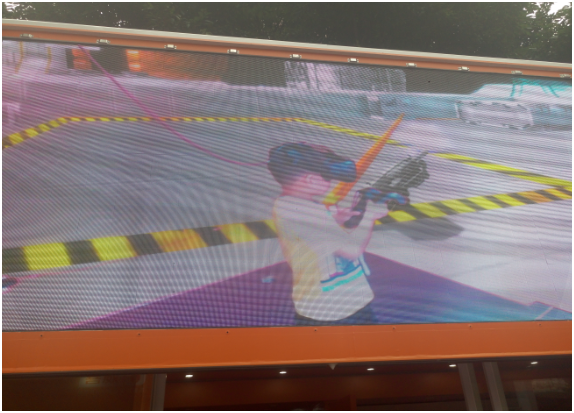 We directly skip VR games and come directly to a more advanced mix of realistic MR games! 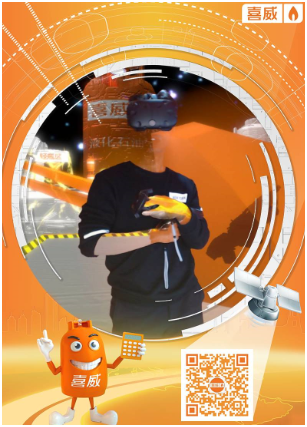 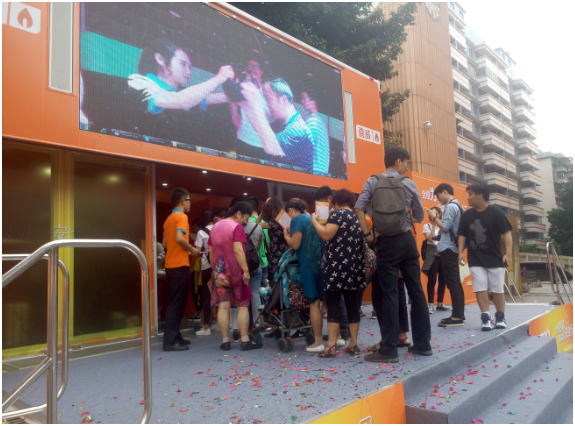 At the same time we addon the real-time capture camera function, the user after the completion of the game as long as the staff by scanning the QR code on the phone, you can get five real-time photos of the user during the game, and also can share to the wechat directly.